I've always wanted a few tribbles around the house. 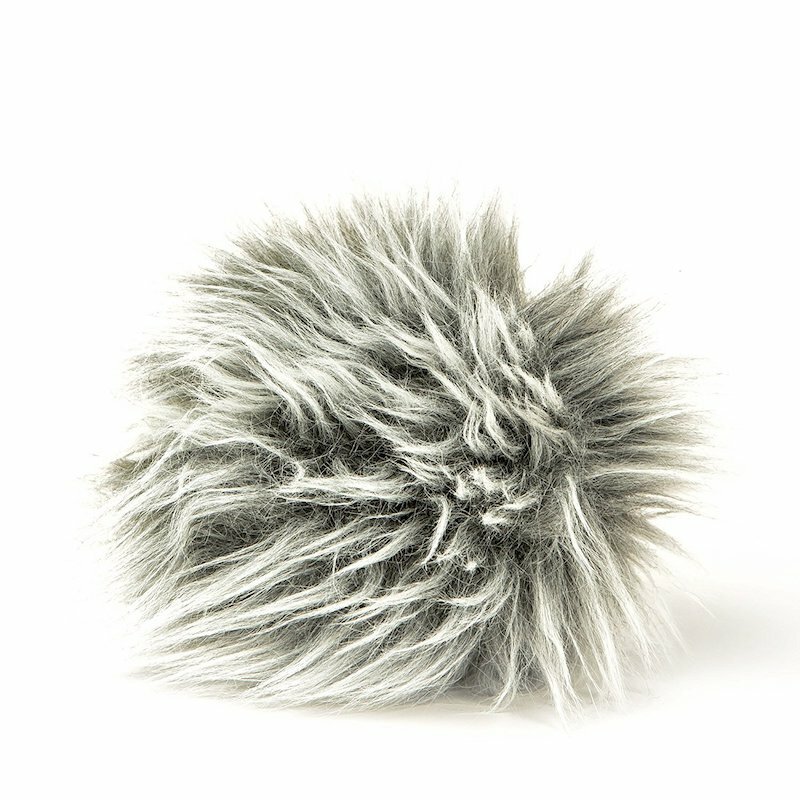 First introduced in David Gerrold's episode The Trouble with Tribbles, the Tribble a super cuddly invasive species! Spock said they have no purpose but to eat and to reproduce, but that's because a Vulcan doesn't love snuggles! I have one of my own, so this guy'll go on the shelf next to my phaser.